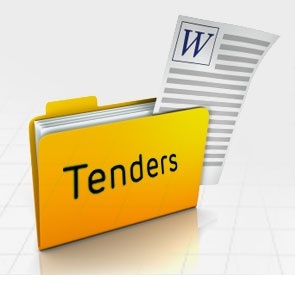 Last date of tender submission 25/04/2019 11:00 AM. Last date for tender submission 25/04/2019 11:00 AM. 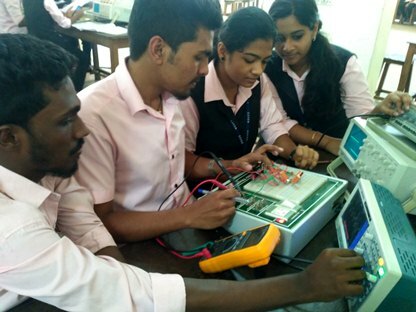 University College of Engineering, Thodupuzha was established in1996 with the aim of providing value education to the upcoming generation in the country. 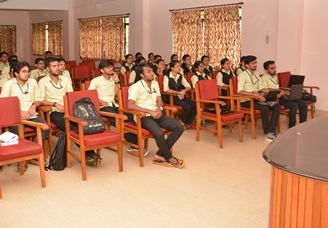 It is one of the most sought after engineering colleges in Kerala.Now the college is managed by Centre for Professional and Advanced Studies (CPAS), a society established by Government of Kerala; under the chairmanship of Hon'ble Minister for Education.